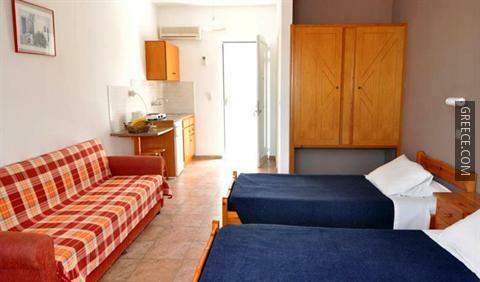 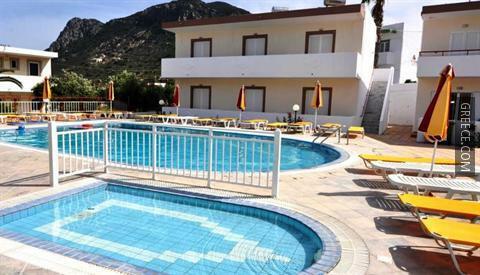 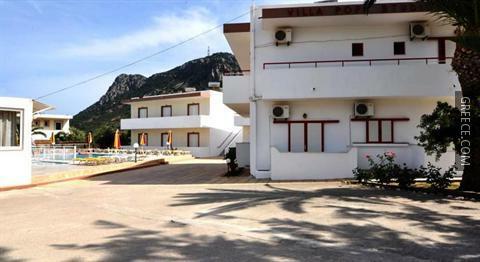 The Villa Popi Studios is located within a 10 minute stroll to the town centre and provides comfortable accommodation and free private parking on site, free Wi-Fi and an express check-in and check-out feature. 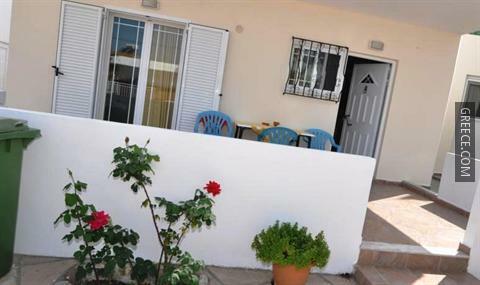 The property features luggage storage, bicycle rental and family rooms. 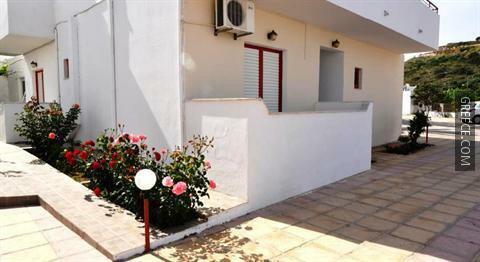 The property has 5 spacious apartments. 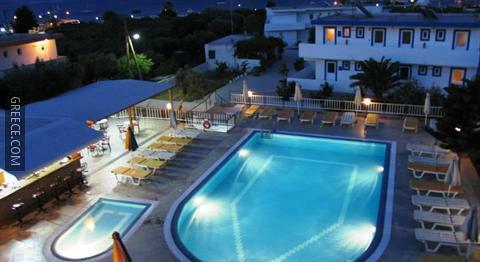 Kos Island International Airport is less than a 25-minute drive from the property. 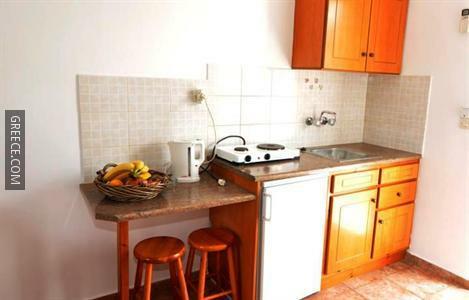 Kardamaina and Antimacheia are both a short drive from the property.